Success! 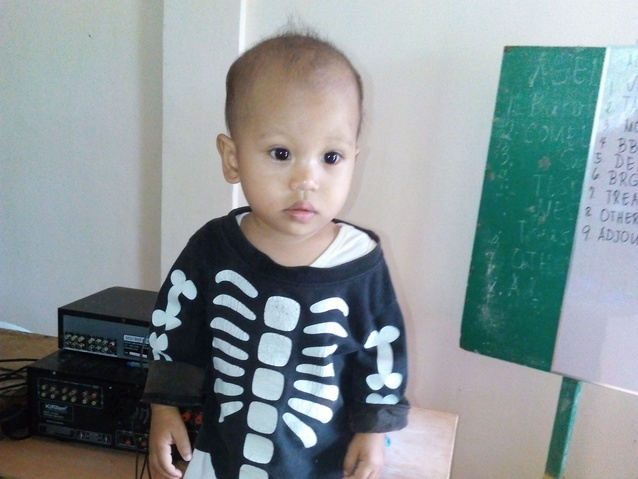 Stephen from the Philippines raised $184 to fund malnutrition treatment. Stephen's treatment was fully funded on May 19, 2017. Stephen received successful malnutrition treatment. 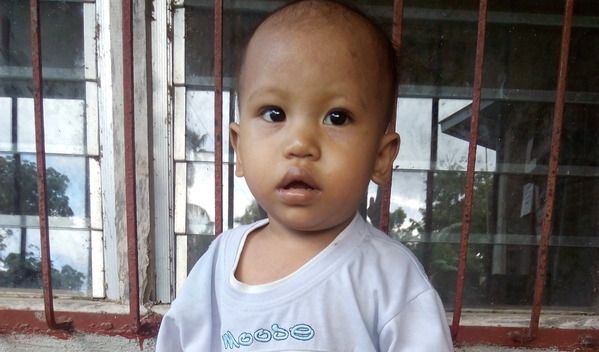 Meet Stephen, a one-year-old boy from the Philippines. Stephen lives with his family in a house made of bamboo. His father drives motorcycles to earn a living. Stephen loves to play with his brother. Stephen has been diagnosed with moderately acute malnutrition. Malnutrition threatens Stephen’s growth and development and could even be fatal if not addressed. Fortunately, he will begin $184 malnutrition treatment on February 23. Stephen will be treated by International Care Ministries (ICM), a Watsi medical partner. One out of five children under five in ICM communities is either severely or moderately malnourished. Worldwide, poor nutrition is associated with nearly half of all deaths in young children. In remote communities and urban slums of the Philippines, the lack of clean water and unclean environments add risk to potentially fatal childhood diseases. Stephen's case was submitted by Marnette Torredes at International Care Ministries in Philippines. Stephen was submitted by Marnette Torredes, Bohol Health Focus at International Care Ministries, our medical partner in Philippines. Stephen received treatment at Home-based malnutrition intervention program. Medical partners often provide care to patients accepted by Watsi before those patients are fully funded, operating under the guarantee that the cost of care will be paid for by donors.